Either you wanted an extra security for your internet connection, or wanted to access a blocked service, the VPNs are the life savers. They create a safe layer over your normal internet connection and route them through the extremely secured VPN servers placed all over the globe. The customized selection of the server location opens the possibility to get the maximum juice out of your internet connection. Even if your ISP has a poor routing, the VPNs can fix those connection issues. NordVPN is such a virtual private network service with all the functionalities to enjoy secure browsing sessions with the maximum possible speed. With the servers placed all over the countries, the users can utilize the nearest server for the fastest internet access. Today, we’ve got this service to review here. From our tests, it sounds like one of the ever best VPN services. But it’s not enough for you to show a green signal. So, this review might help you to take the best decision. The NordVPN provides software’s and applications for several platforms including Windows, Mac, Android, iOS, and even directly on Browsers. It is very easy to setup and use the software (we used the Windows version in this review.) After installing it, all you get is a screen that asks the Username and Password which you should get from them on signup. After entering the details, it will bring you to a screen where the countries will be listed. 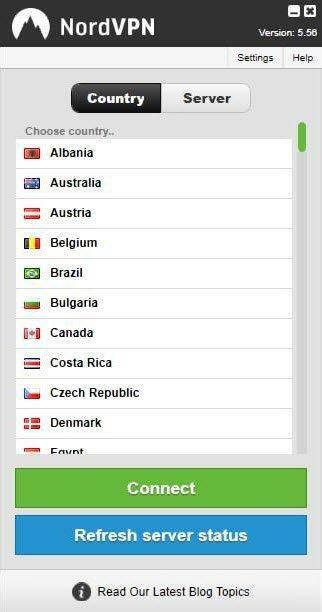 You could select the nearest countries to get a faster and better-secured connection. After clicking on the “Connect” button at the bottom, the software will bring you to the main interface which might look like below. This is the first look at the software, and there is not complication either in the setup or the usage. NordVPN has all the features which are essential for a VPN service to be considered as a good one. From securing your internet connection to removing the restrictions from blocked websites are all in the feature box. So, here we will have a quick look into the most important features of the NordVPN. NordVPN helps to unblock many blocked services that use location data. For example, YouTube is not available in numerous countries all over the world. By using the VPN service, you will be considered as a person browsing from the country where the VPN server is located. So, no more restrictions will be applied over your connection to the service. From our tests, it was very effective in doing so. If you are extremely concerned about your privacy, the NordVPN has a bunch of useful features to cover your internet connection. It uses Double Data Encryption to protect your connection from external threats. Not once, but it overlays the current protection with an extra one. It is probably a unique feature among its competitors. The strict No Logs policy sweetens the security which never stores any logs of your connection with the VPN. If your connection from the VPN dropped, it will automatically kill all the tasks and requests that you are currently sending or using over the internet. This helps to stay protected even the VPN stopped accidently. There are also numerous other security and privacy tools available on the service. It will be difficult to list all of them here. So, we are concluding our words saying, the privacy and security are just great in this VPN service. There are so many servers working for the users all over the world. Mostly the servers are located in the European countries makes it more selective in that region. Also, various servers are available in the countries like USA, India, etc. to provide the reliability to most of the world population. The NordVPN can be accessed from multiple devices using the same account. You can use the service from up to 6 different devices such as Windows PC, Mac, iPhone, iPad, Android Smartphones, etc. It enhances the usability of the service whenever you are and whatever time you need it. Based on our tests, the Support of the NordVPN team was good. Even if we were not able to solve all the problems, they still managed to help us in the majority of cases. The response time is also very good when compared to other VPNs out there. There are multiple options to reach them which could be chosen as per your comfort. Already impressed with the NordVPN service? Want the plans and pricing of their services? Here is it for you. The price looks average. We won’t say it is the cheapest in the industry, but they still managed to provide a good rate for the quality service they are offering. Now, the prices are further reduced, and you can save upto 52% in different VPN plans. If you are planning to buy a VPN service, it will be wise to be quick. Few servers are lagging in performance. 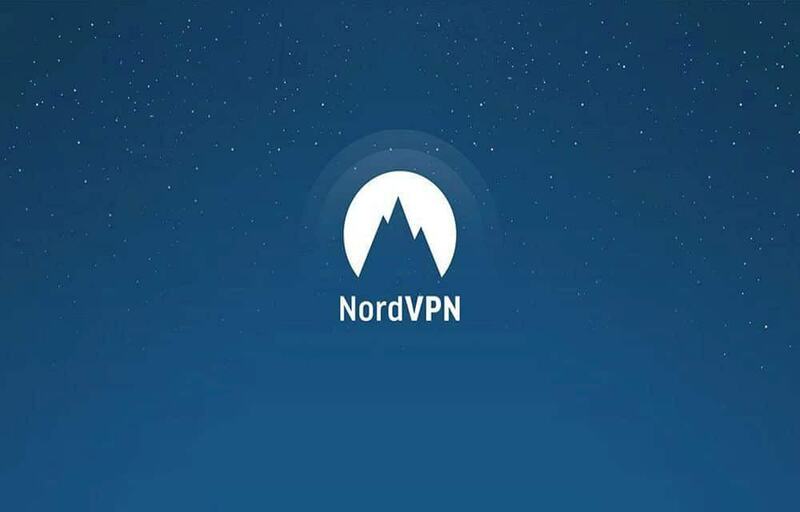 NordVPN is one of the best services you can choose for securing and boosting your internet connection. It has almost of the features like many other VPN services as well as some additions. From our tests also, it performed nicely and showed no bugs or problems in the process. However, few servers placed in some countries are not outputting the desired results. 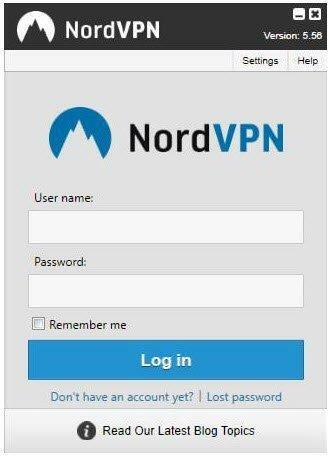 If you already tried many VPN services or wanted the first one, the NordVPN is definitely the right choice.